Distributed Workplace Sustainable Work Environments. 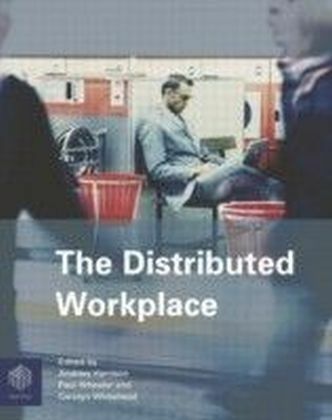 The Distributed Workplace provides in one volume essential information on sustainable work environments which will be invaluable to those developing workplace strategies for end-user organizations as well as suppliers of office buildings, information and communications technologies and building operation services. Municipal authorities and other organizations concerned with sustainable development and sustainable workplaces will also benefit from this book.